« PIC: Happy 30th Anniversary to my Uncle Tom & Auntie Ellen! Beautiful celebration for 130+ ppl at their home today! 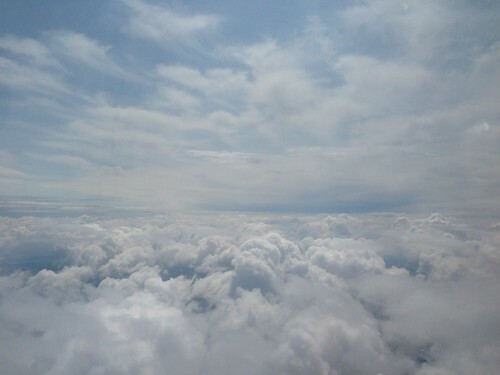 PIC: The clouds somewhere over Michigan, originally uploaded by @jozjozjoz.